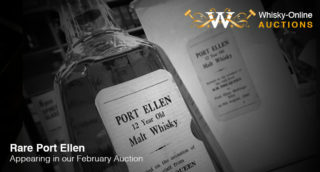 Highlight Auction of the Year! 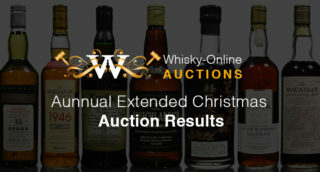 – Kicks off Wednesday 23rd December! 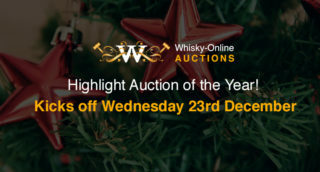 The Last Miniature Auction of 2015 is NOW LIVE! 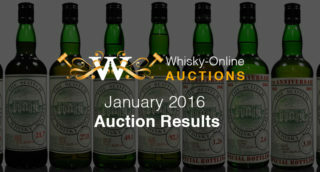 Thinking of selling your whisky? 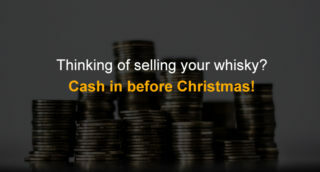 Cash in before Christmas!